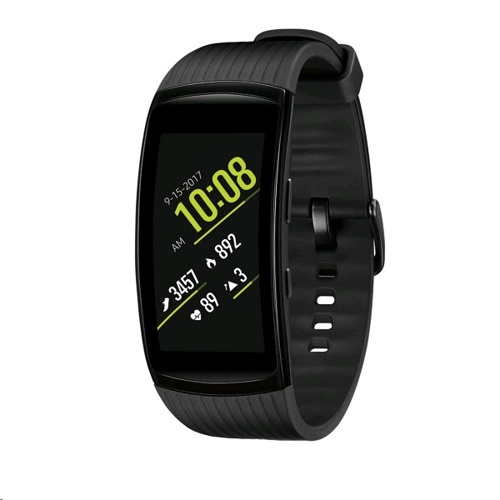 Introducing the Gear Fit2 Pro. Made for all the ways you work out, the swim-proof Gear Fit2 Pro helps you stay motivated, maintain a healthy lifestyle and achieve all your fitness goals - with or without your phone. Work out in the water. 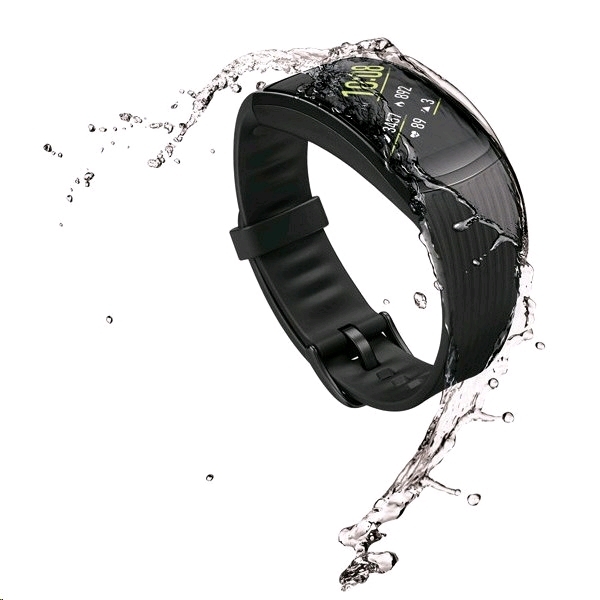 Swim-proof and ready for anything, the Gear Fit2 Pro keeps working in the pool, the rain and even in the shower. Turn on Water Lock Mode to keep tracking your workout no matter what touches the screen. Put your workout playlist on your wrist. With Spotify, you can download your favorite songs and playlists to power your workout offline. Store up to 500 tracks, including your own MP3s. Track more activities and see your progress. Partnered with Under Armour to give you apps that help you track more kinds of exercise, balance your diet and challenge your friends. 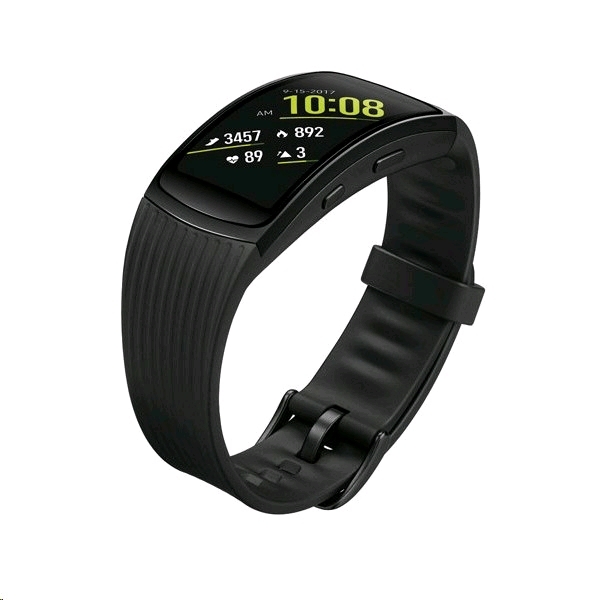 You can also capture routes with built-in GPS tracking and get an all-day look at your health with continuous heart rate monitoring. Sleek style meets all-day comfort. With our lightest design yet, the Fit2 Pro helps you go further without weighing you down. The new watchband in two color combinations is designed to blend seamlessly with workwear and activewear, while the display is large enough for you to see and send texts.